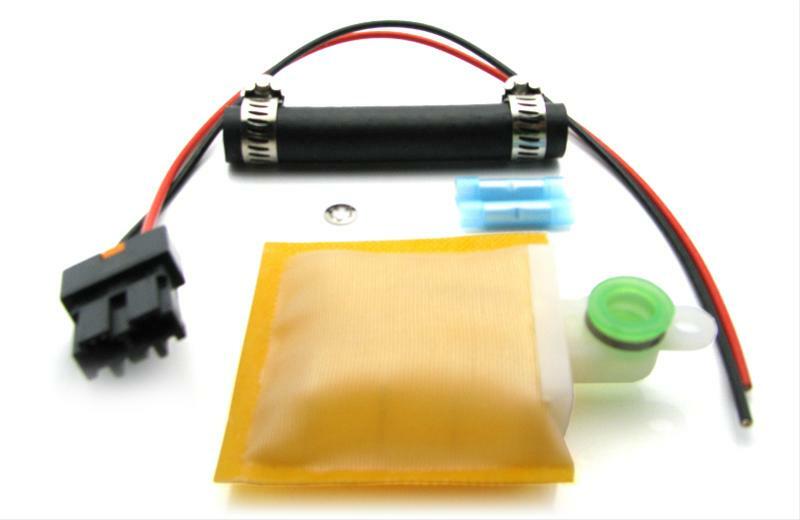 We are now offering two different in tank fuel pumps from DeatschWerks. 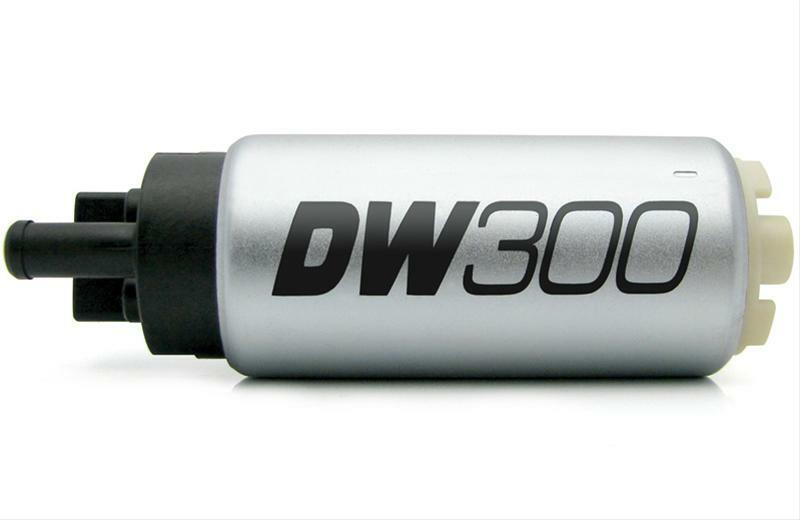 DW300 and DW200, read below for the differences and order the one that suits your Turbo Regal the best. 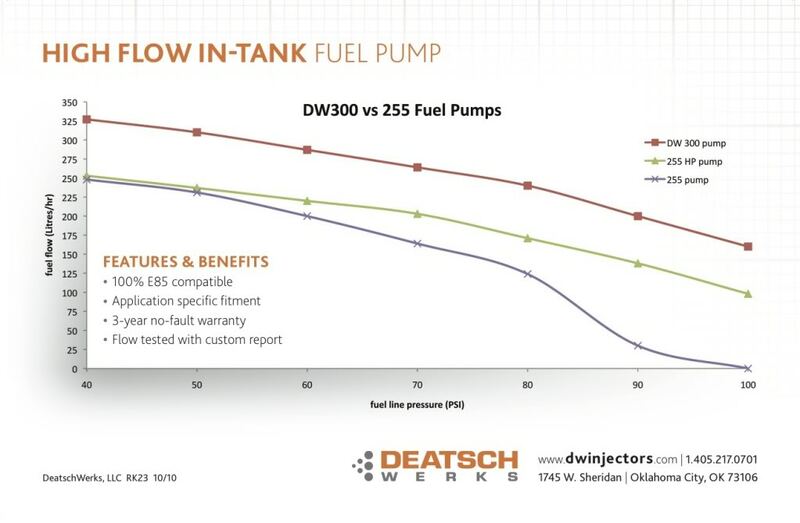 DeatschWerks redesigned the DW300 to offer greater flow with no significant increase in current draw. 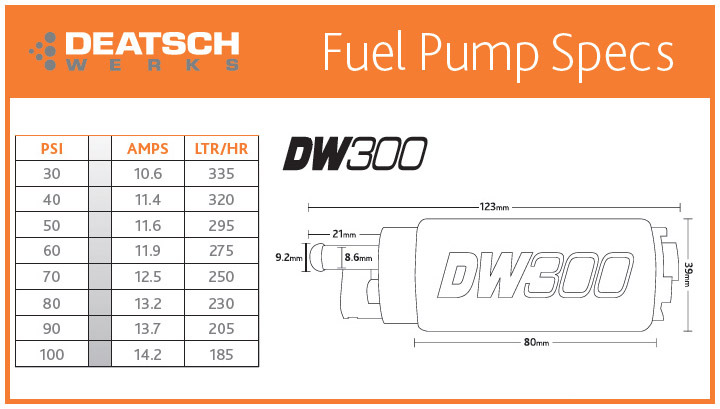 The new DW300 pump flows 26% more at its peak and 20% more on average. The low amperage draw minimizes pump temperatures, maximizes pump life and reduces stress on OE wiring. Everything You Need...Nothing You Don’t. 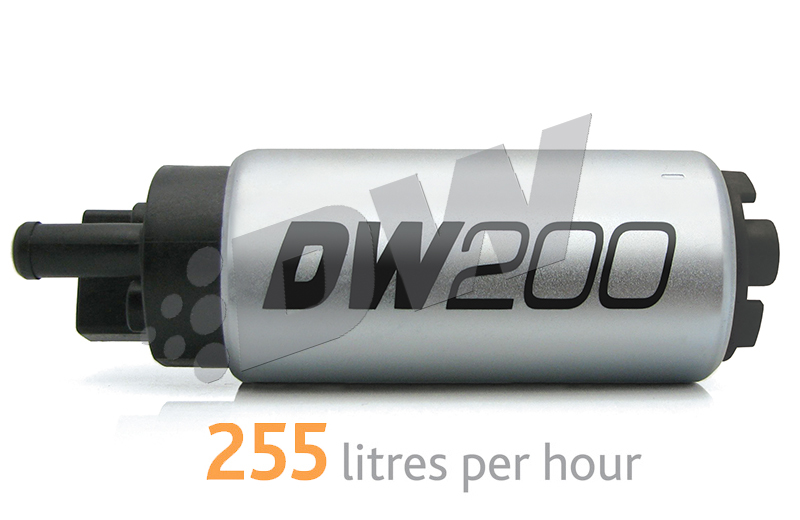 Introducing the DW200 in-tank fuel pump which has all the all the benefits of the DW300 in a lower priced, lower flowing package.